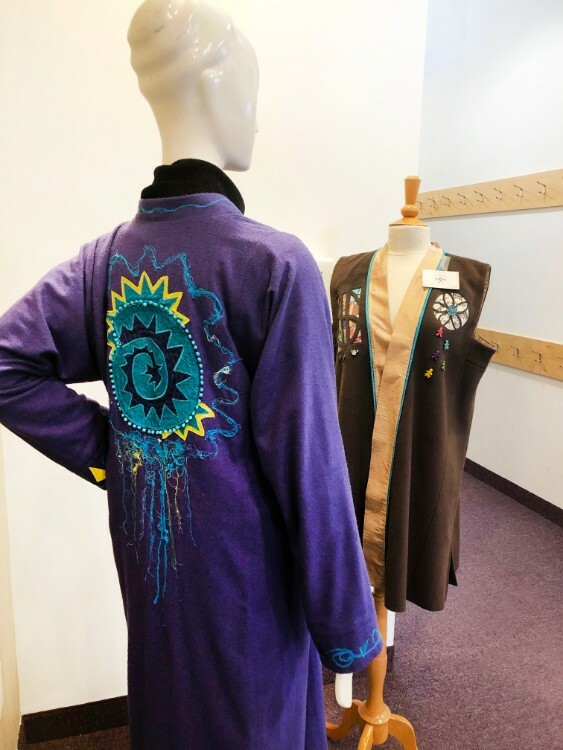 Check out the magnificent creations from the Interlace classes in the Library & Community Galleries! 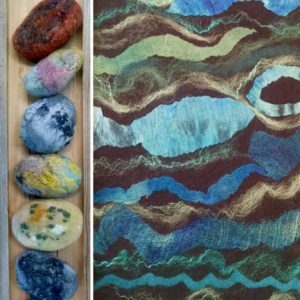 Interlace is a new program of daytime classes geared toward building new skills for the 55+ age group. 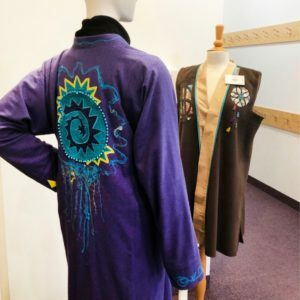 From exploring personal expression through felting to learning the highpoints of wearable art, these students have created works that reflect their unique sensibilities. The INTERLACE program is generously supported by the Aroha Philanthropies Seeding Vitality Arts Initiative.